The irresistible charm of southern coastal living is yours at The Links at Georgetown and The Place at Georgetown. 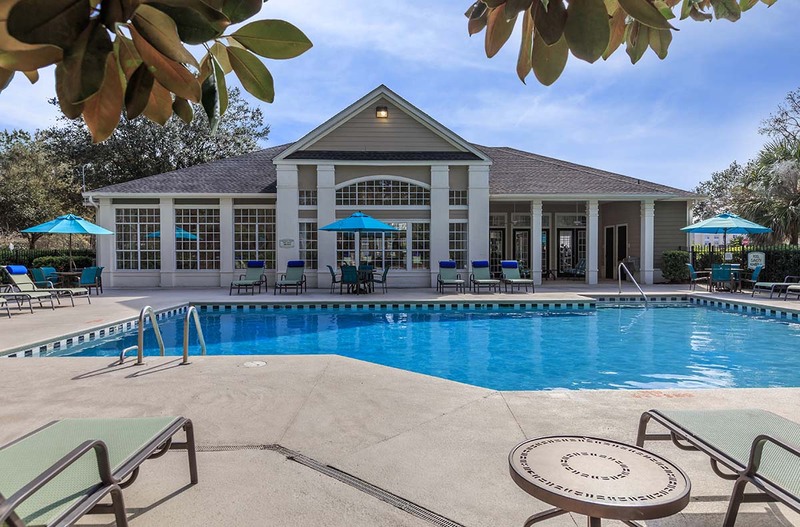 Our apartment home communities are nestled in a beautiful area of historic Savannah, Georgia near the tranquil Ogeechee River. Immersed in a flourishing landscape at the edge of the city, you will experience the ideal balance of rural and urban living. A variety of dining options are minutes away, and close proximity to commuter-friendly freeways provides limitless opportunities to discover all that Savannah has to offer. Contemporary design and refined style distinguish the stunning residences of The Links at Georgetown and The Place at Georgetown, mirroring the elegance and charm of Savannah. Our spacious floor plans present a selection of one, two, or three bedrooms, featuring private entries, walk-in closets, hardwood floors, and washers and dryers. Our newly renovated gourmet kitchens are equipped with sleek black or silver appliances. Select homes include breakfast bars, garden tubs, fireplaces, two-story lofts, and golf course views. 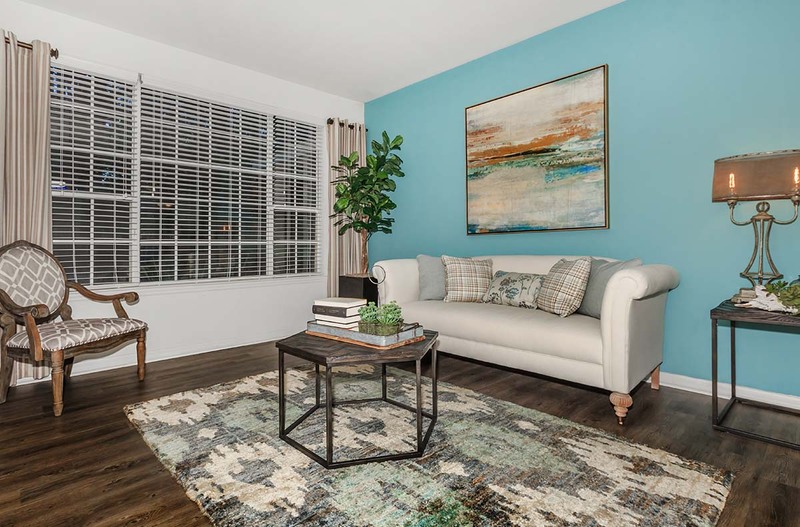 Everything you’ve been waiting for in apartment home living is available to you, and these are just a few of the reasons you will love calling The Links at Georgetown and The Place at Georgetown home! 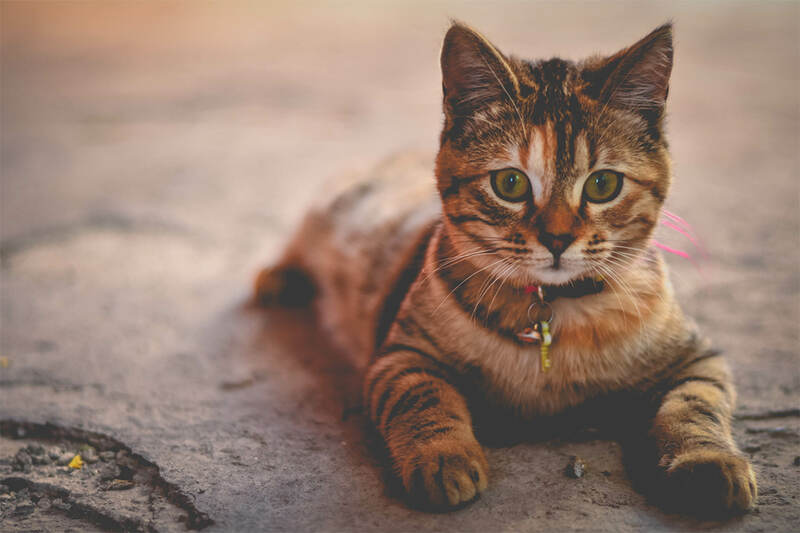 Appreciate the splendor of nature captured in our lush surroundings and enjoy a walk around our community with your pet. We are especially proud to welcome your furry friends, including large breeds, they will love the bark park. Your youngest family members will love our playground while you take advantage of our outdoor grilling and picnic area where you can entertain family and friends. Exercise your mind and body in our state-of-the-art fitness center or refreshing swimming pools. Lounge and unwind with friends at our clubhouse or enjoy our outdoor fire pit. You’ve found your link to the home you’ve always dreamed of. We invite you to call and schedule your personalized tour today at The Links at Georgetown and The Place at Georgetown!